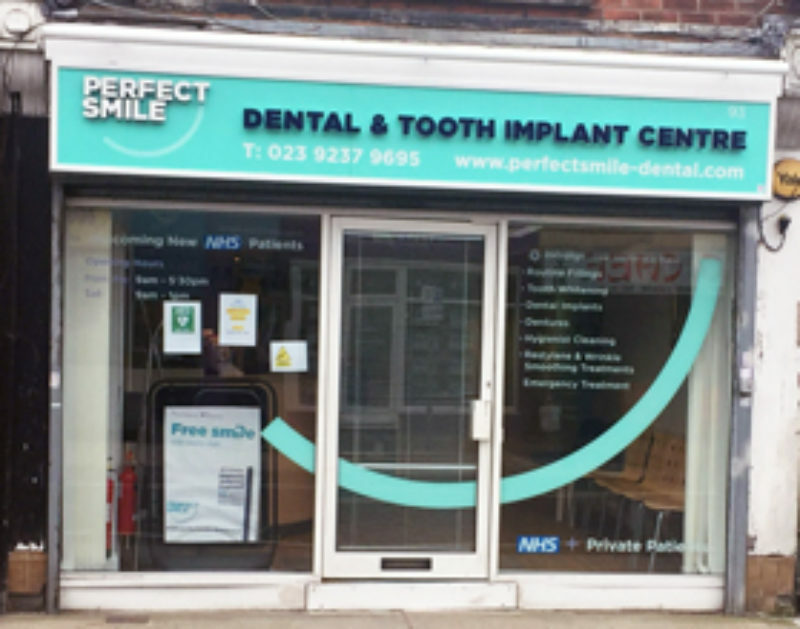 One of the newest members of the Perfect Smile family, Cosham High Street offers treatment for your whole family. Many of our patients live locally but unlike GP surgeries you don’t need to live nearby to benefit from our services. Visit our team to see how we can help you to achieve a beautiful healthy smile – boosting your confidence and your wellbeing. The team at our practices do everything possible to make your teeth the best they can be and keep them healthy in the long term. Contact us to book your appointment. My dentist Gary is just amazing. So very friendly and kind, makes me feel instantly at ease. I have always been scared of the dentist but he’s just lovely and I’m not afraid at all now. Having been terrified of dentists my whole life, I now feel completely fine. Both receptionists, the nurses and my dentist himself are lovely and always make me feel at ease. Friendly. Explained everything that was going to be done.